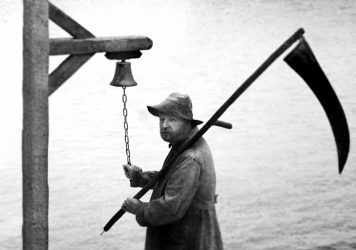 Rumours circulated at the 2018 Cannes Film Festival that 100 people, no less, walked out of the world premiere of Lars von Trier’s new feature, The House That Jack Built. They were apparently propelled from their seats by scenes of shocking violence against women and children. With resulting trepidation the good ladies and gentlemen of the press corps climbed the steps of the Grand Cinema Lumiere to take what appeared as a dose of sick medicine, pondering as to the depths of abhorrence that this former Cannes persona non grata had brought back from his seven year exile. Curiously, for a tale of a 12-year murder spree in which children are, indeed, gunned down and a woman is mutilated in an extremely nasty fashion, the violence is more tasteless than disturbing. Jack (a glassy-eyed Matt Dillon) perpetrates deeds which go beyond pure killing to become acts of sadistic cruelty, using knives, guns, his bare hands and car jack as the tools of his trade. Yet an atmosphere of horror is dependent on empathising with how victims feel as they both endure pain and fear death, and this is not a frequency that the film tunes in to. It’s not the fault of performers, who act as well as they can within the limited sphere of the bullseye drawn upon them. The supporting cast of victims, predominantly women, (including Uma Thurman and Riley Keough) who show up to be mowed down don’t have enough substance to pass as characters. Jack doesn’t kill people, he kills whimpering meat puppets. Von Trier is interested in murder as an academic enquiry into the soul of the male perpetrator, and applies little-to-no flesh on the bones of those poor creatures on the receiving end. 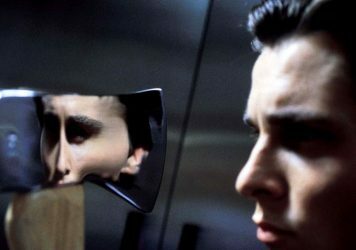 Von Trier’s previous film, Nymphomaniac, from 2014, employed conversations between a central character and a confidante to explore Lars von Trier’s inner dichotomies. So too does The House That Jack Built. The film is torn over whether Jack is a pathetic sociopath, or – get this – a great artist. Jack advances the former position, patting himself on the back for progress in the field of clearing up blood. A mysterious figure named Verge (Bruno Ganz) is his sparring partner who tears into this self-aggrandising psychopath with lacerating mockery. It soon becomes clear that we are watching Nymphomaniac by another name. The films are interchangeable in using an omniscient dialogue as the philosophical spine behind the viscera. The films are also similar in the way they frame time, each using chapters which are peppered with digressions exploring scholarly cultural matters. The (Cannes) jury may be out over how convincing this case is, but there is one brick in the house that is all killer, no filler. And it is with that we welcome back Matt Dillon to leading man territory. His hulking, husky presence brings a nonchalance to a character that, in a different body, would be nowt but a lacklustre creep. All highlights come courtesy of small facial tics as he calmly under-reacts to insanely dramatic scenarios. A furrowed eyebrow of concern is raised upon noticing how much blood has stained a pristine floor, or the flicker of a smile is flashed on noticing that a torrential rainstorm happened to wash away the huge river of red left on the road as he dragged a body behind his van. It takes a dedicated comic professional to sell the black humour that Lars has built, and in Dillon, the director got just that. While von Trier’s big idea about the creative benefits of murdering over 60 people never marries with the confessional anguish powering the dialogue, the film still possesses a unique charm, and this is a consequence of the distinct personality of its disgraceful creator. From Antichrist onwards, von Trier has been taking private emotional struggles and blowing them up into ghoulish and bombastic provocations. In 2011’s Melancholia, depression literally equates to the end of the world. The Dane has never been interested in making films that appear natural or earnest. The Five Obstructions is a fascinating documentary that lays bare the strategic reasons behind his obstructive nature. 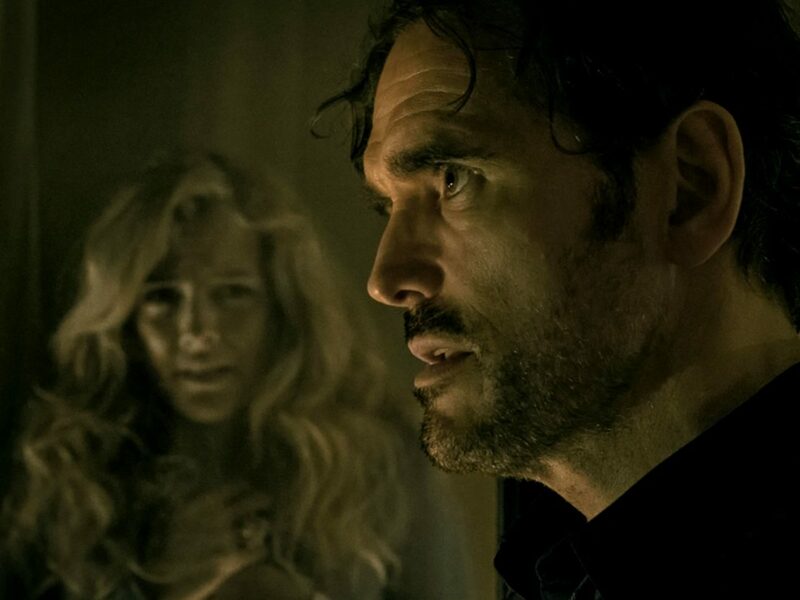 The House That Jack Built is the pinnacle of a shameless willingness to exploit outrageous fictional conceits and smuggle in his torrid internal conflicts. 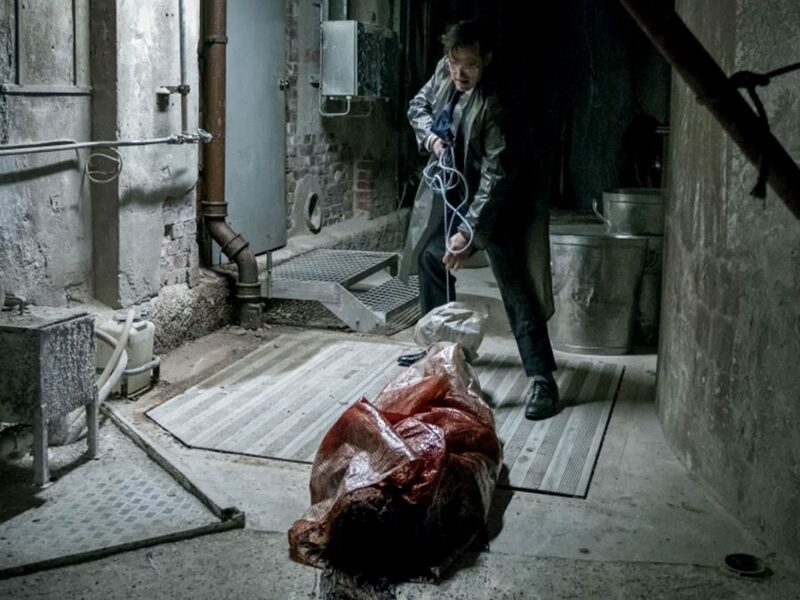 The big question is: why has Lars von Trier chosen to parlay his neuroses into an exercise in radical empathy with serial killers? Is there something he isn’t telling us?